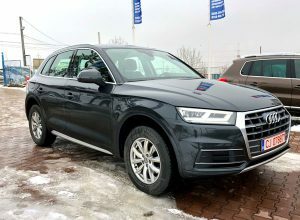 Oltea Rent a Car has more than 10 years of experience and offers attractive rental deals for short (city) trips, summer and winter vacations and long terms car rental. With our professional and friendly staff we are ready to service both tourists and business travelers from all over Europe in their own language. Oltea Rent A Car is the car rental Agency for the Transylvania (Cluj-Napoca, Targu Mures, Sovata and Sighisoara) area. 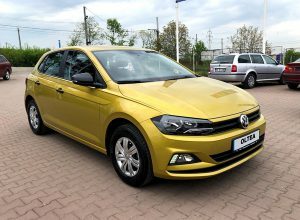 When traveling to Romania, Oltea Rent A Car is the company to consider, offering new and well maintained quality cars, starting at just 15 euro per day. With offices at Targu Mures Airport and our main car rental location close to the center of Targu Mures, Oltea Rent A Car can be easily reached. 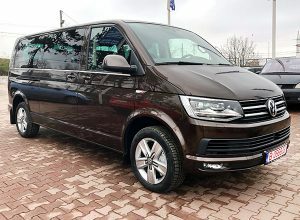 For customers arriving at Targu Mures Airport,Cluj Napoca Airport, Sibiu International Airport we offer a free shuttle service to and from our main office. Next to cash transactions, we also accept all major credit cards. Don’t forget to take a look at our extra low prices for multi day car rentals. Returning customers receive a special loyalty discount of 10% on our already low rates. Oltea Rent a Car fleet has economical, small, middle and business class cars, according to the needs of each client. Prices are total prices for rental cars, including insurance, road tax and VAT, without any hiddencosts. We do not charge extra for pick-up or drop off cars, whether it is anywhere in Targu Mures or at Transylvanian Airport. Oltea Rent a Car offers free child seat (on request) from 0 to 7 years. For your safety we can rent on request, GPS (navigation system) with only 5 euros per day, that if your rental car is not equipped. Whether you are in another city or landing/take-off/ on another airport we can provide car wherever you are. We offer transfer from/to any destination for individuals or groups of people. Whether you want to travel for business or tourist purposes, Oltea Rent a Car can offer everything you need for a pleasant and safe journey. We have over 100,000 customers so far honored. The large number of satisfied customers gives us confidence and strength to go on.